If it hasn’t been obvious over the past 5 NFL seasons, then let me tell you: DEFENSE wins games. Strong linebacking cores, aggressive play calling, and just downright hard-nosed football have been main ingredients to winning week in and week out. Especially within the AFC North, prime examples being the Baltimore Ravens and Pittsburgh Steelers. 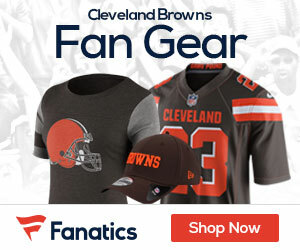 Well Cleveland fans, it looks like the Browns’ front office may have finally gotten the memo this offseason. One of the main weaknesses for the Browns has been their weak rush defense. Ranking 28th last year and in the bottom 5 of the league dating back to 2003, they’ve been trying hard to bring in some guys for the job this offseason. Injuries to the defensive line killed depth and left Shaun Rogers hanging last year at nose tackle. When he was resting on the sideline it was exceptionally hard to stop the run. With ex-Packer Corey Williams battling a shoulder injury most of last season, Rogers will now have a healthy Williams to rotate with. Robaire Smith is also on the comeback at defensive end from a torn achilles tendon. Another key addition to the defensive line is Kenyon Coleman, acquired via draft day trade with the Jets. Having already played for Mangini, Coleman knows the system and brings a lot of experience. When it comes to stopping the run, the 3-4 defense relies highly on its group of linebackers. Mangini brought Eric Barton with him to play the inside linebacker role beside D’Qwell Jackson. Barton is hard-nosed, intelligent, very durable, experienced, and has already played for Mangini for 3 years in New York. The front office also addressed the need for a playmaker opposite Kamerion Wimbley through the draft. With the 20th pick in the 2nd round, they called Hawaii product David Veikune’s name. Veikune has promise as an edge rusher with his first-step quickness. Yes, the Browns are lacking what most successful defenses possess. The big play linebacker running around like a wild man, shedding blocks, and knocking opposing running backs off their feet. That will leave them to rely on playing team defense, gang tackling, and flowing to the ball. With added depth to the defensive line, a mixture of experience and youth at linebacker, and a more aggressive coordinator in Rob Ryan, Cleveland is taking steps toward slowing down the opposing rushing attack. I agree generally but would add that guys like Shawn Smith need to step up or stay on the sideline. Smith had a good year before last, but 2008 was a write-off. He showed discipline problems off the field and a lack of energy and motivation on the field. This to me is the best post of the day. There is hope that with the added depth and new coaches, coordinators, we will be more competitive in this area. While BQ developes and the excitement builds, I get the feeling there is at least possibility for surprisingly improved defense. I totally agree, Shaun Smith stepping up and playing well again through the rotation would be huge. I don’t believe he even had a sack last year. 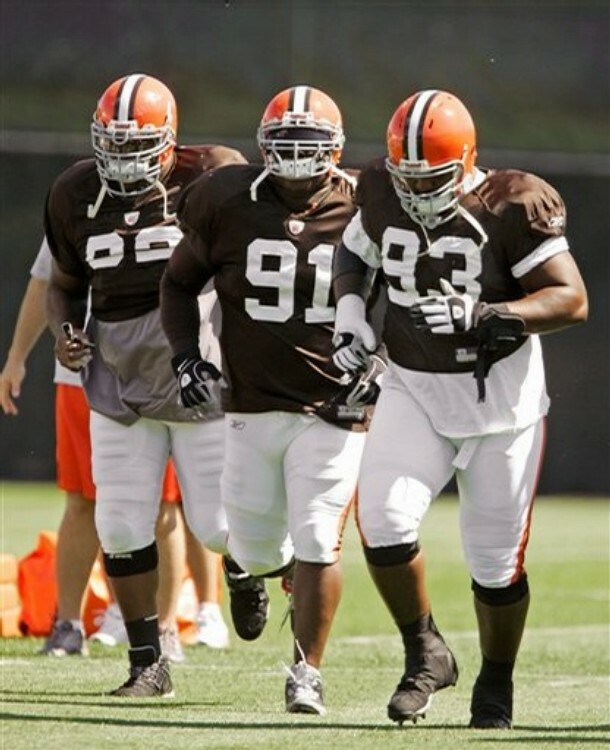 It’s just been good to see the Browns make some defensive moves this offseason. Barring injuries, I don’t see how they won’t be improved.